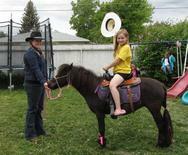 I have been raising horses since 2002, and they are my true passion. I focus on temperament and athletic ability, and of course conformation. 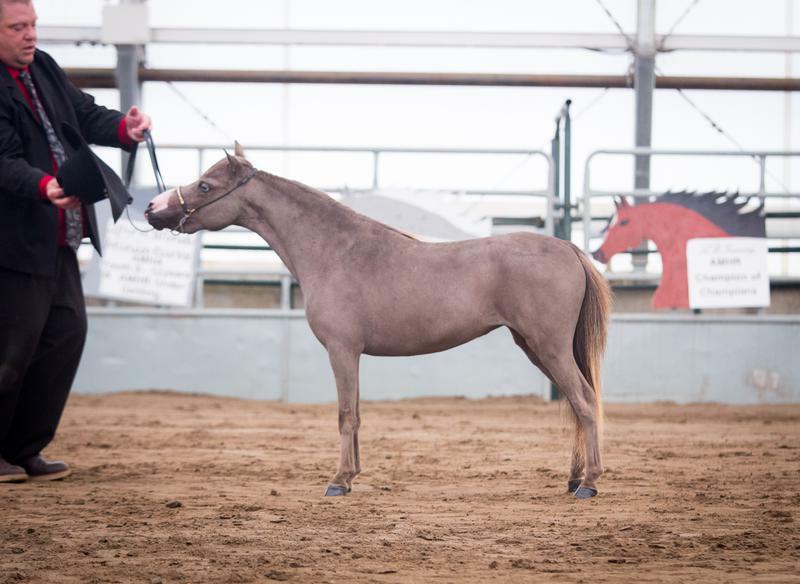 I have also been lucky enough to add some horses with interesting colors and excellent bloodlines into my herd, but my main focus is first and foremost quality and performance. I am very proud of the horses I own, and am constantly amazed by them. I started showing in 2016, as it is very important to my program that my horses prove themselves both in the show ring and in the breeding pen. In my breeding program I strive to produce horses that can be competitive on a world level. I have very carefully selected my stock, and the result has been a combination of some of the most amazing horses I have ever had the privilege of owning. My Andalusian horses are constantly surprising me with their work ethic and trainability, and their movement and conformation is simply stunning! My Miniature herd has done me proud in the show ring so far, and I decided to add some Shetland to my herd as well to refine them just a bit more, and hopefully make them more competitive in the show ring. Andalusian horses are known as "the horse of Kings", as they were very often the top pics for mounts for the kings. 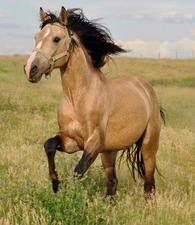 The breed was once very well known as a war horse as well, then as the Spanish bull fighting horse. In the modern world they are very competitive dressage horses. I chose to breed these amazing horses because they truly are the most intelligent, kind, forgiving and loyal breed I have ever worked with. 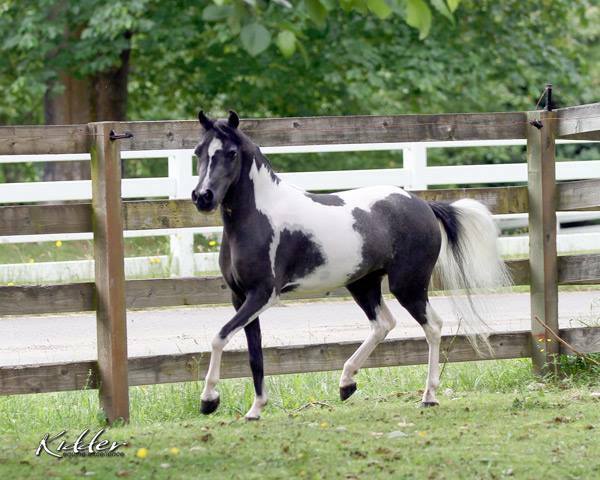 My Andalusian program consists of a range of Purebred and Partbred Andalusian, including QH, Arab, Draft and Paint bloodlines, and I recently added some gypsy vanner bloodlines as well! My horses are selected especially for their temperaments and work ethic/ability, so that I can not only provide a safe horse, but one that can take you wherever you want to go! While much of my stock has not YET been shown, they have the ability to take you to the top, and produce foals that will take you to the top! I have starting to focus more on shows, so watch my horses show pages, or my Facebook site to see how we are doing! 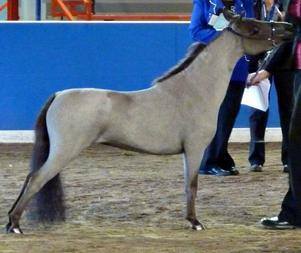 I strive to produce top show quality miniature and shetland foals, and am very proud of my selection of breeding stock! 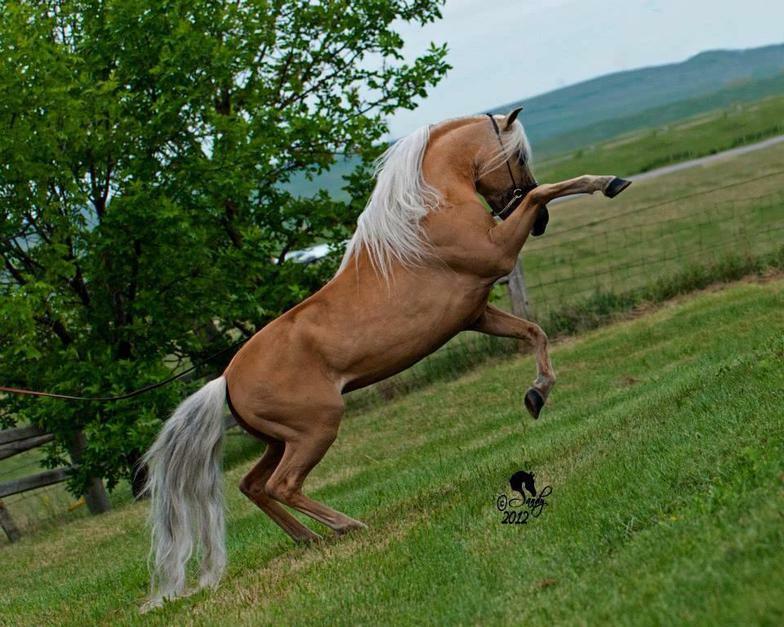 I have some of the best bloodlines, including Boones Little Buckeroo, Alvadars Double Destiny, Arenosa, Flying W Farms Little Wardance and many more!!! I have been lucky enough to add some amazing stallions that hold national champion titles, and many mares that have exceptional show records as well! 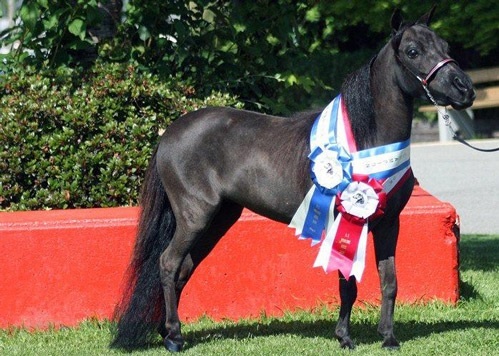 My Minis are a combination of AMHA/AMHR, and AMHR, and my Shetlands are AMHA/AMHR, though my shetland stallion will also be hardshipped into AMHA when he is 5! My main focus is on quality, and I my horses have already done me proud in the show ring. I will continue to focus on showing and producing only the best quality foals I can produce.